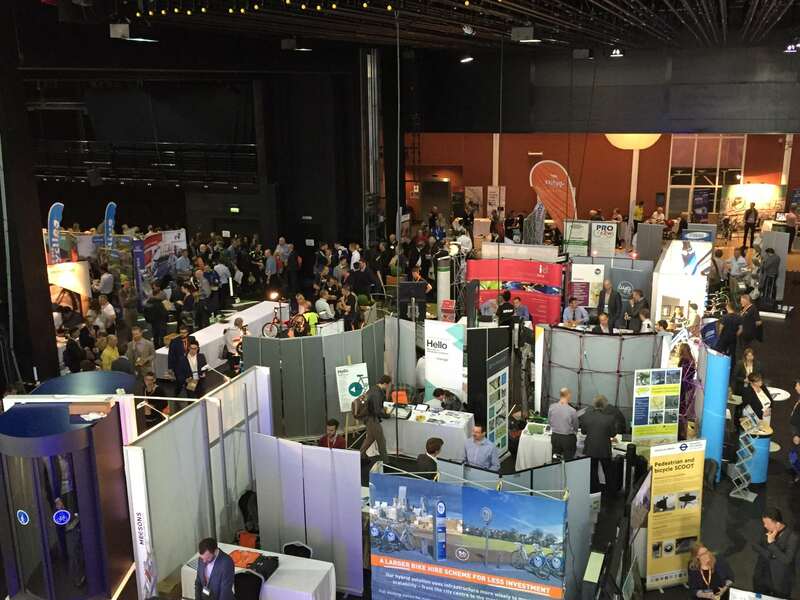 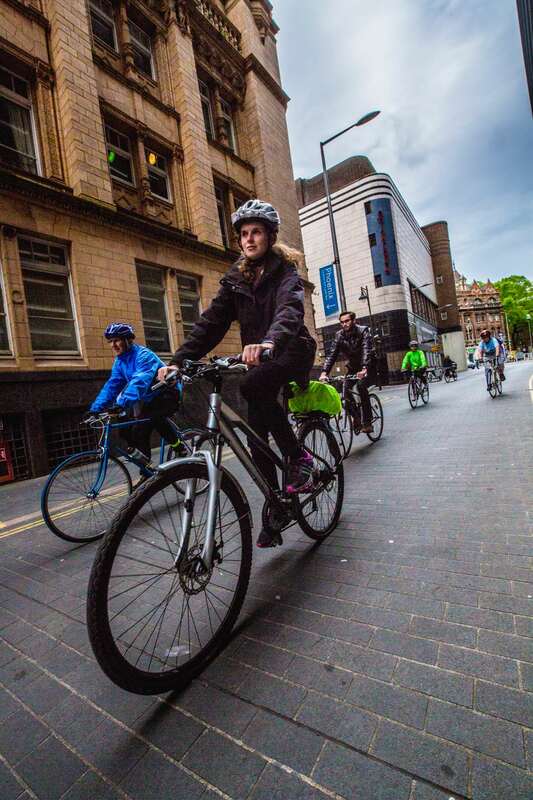 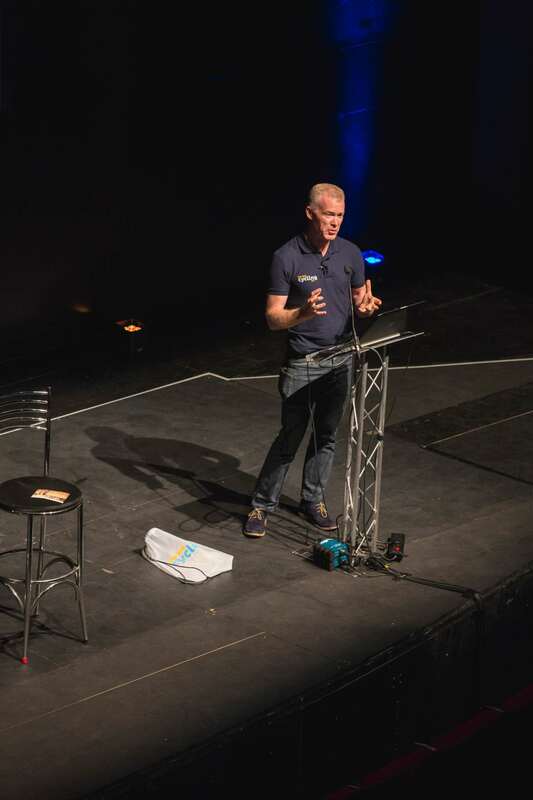 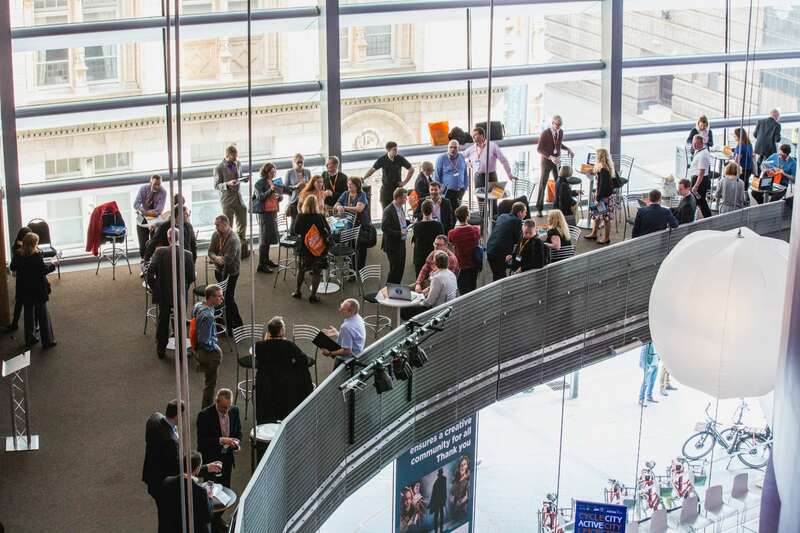 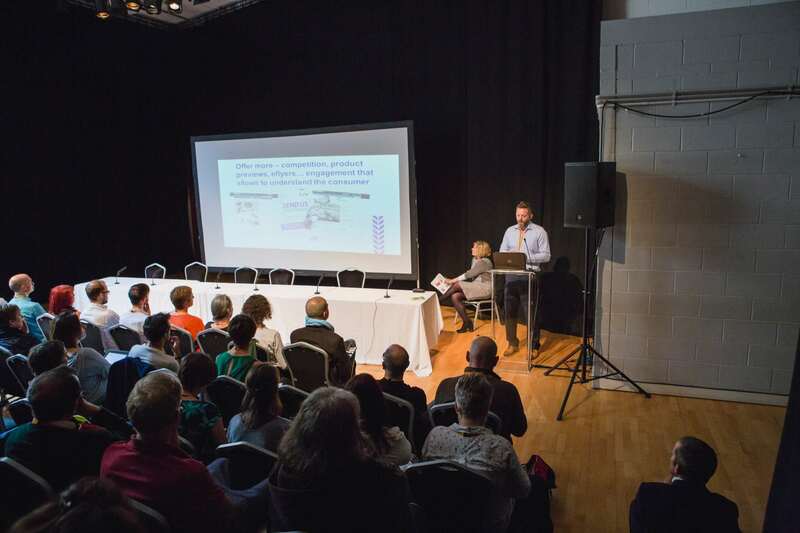 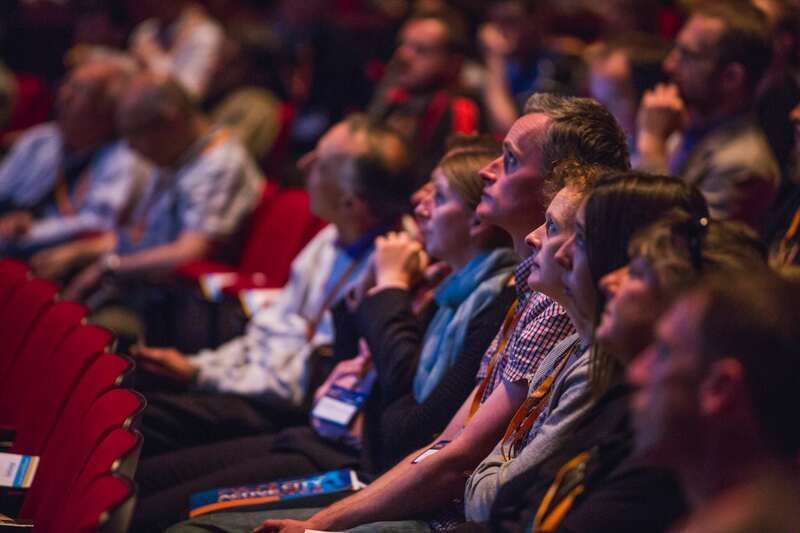 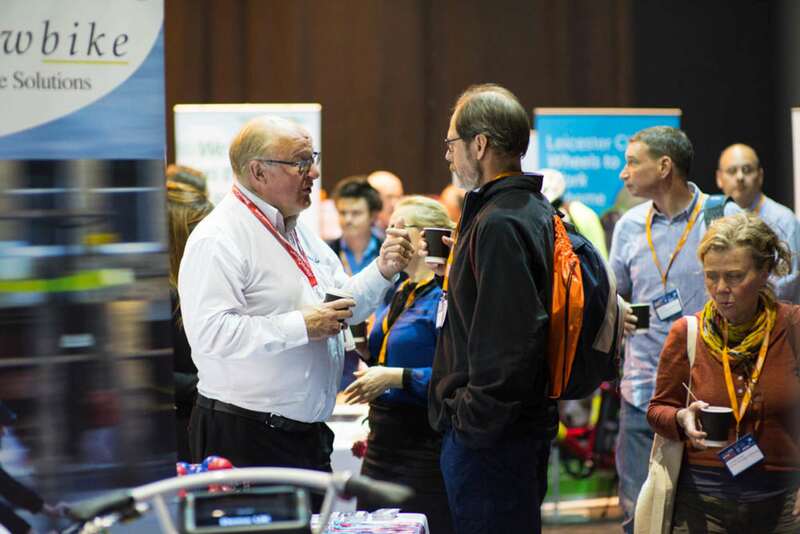 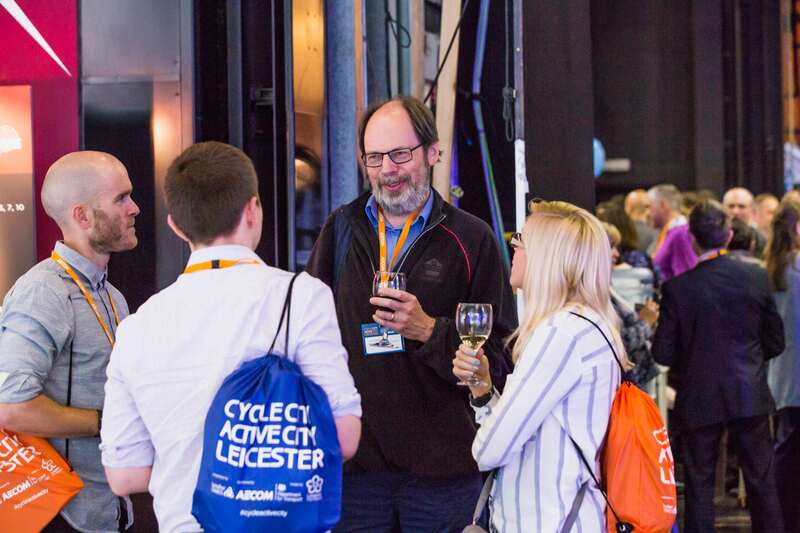 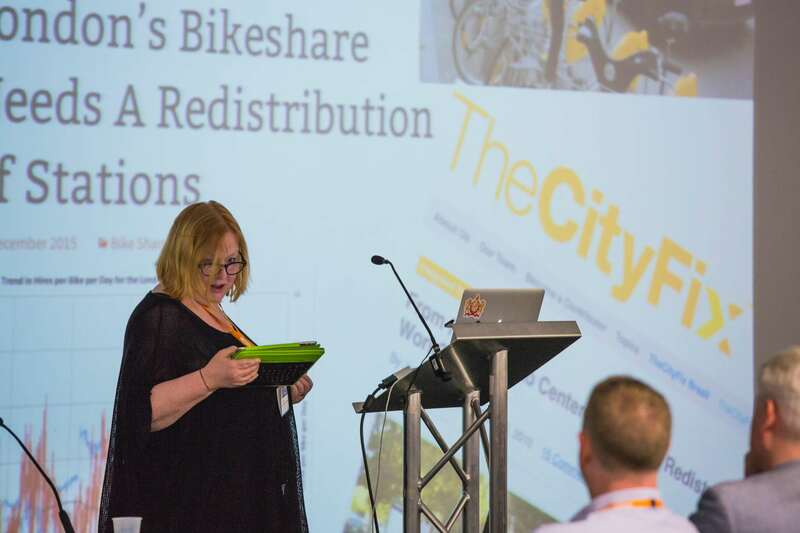 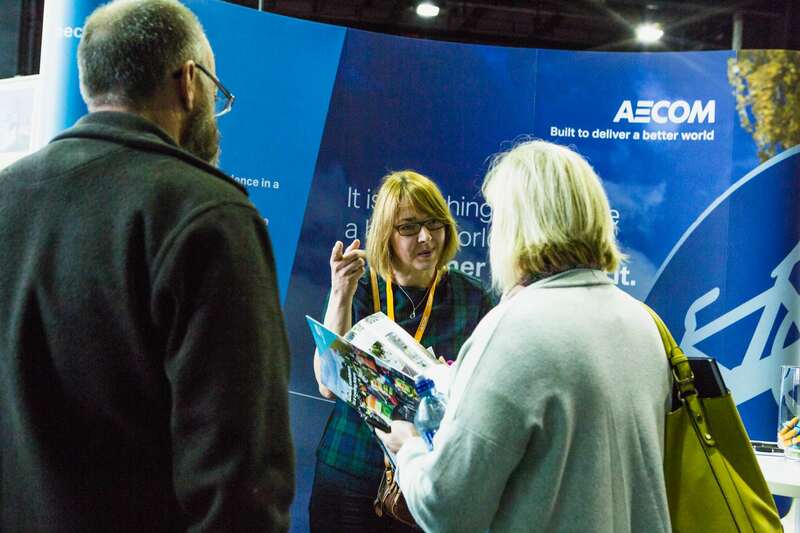 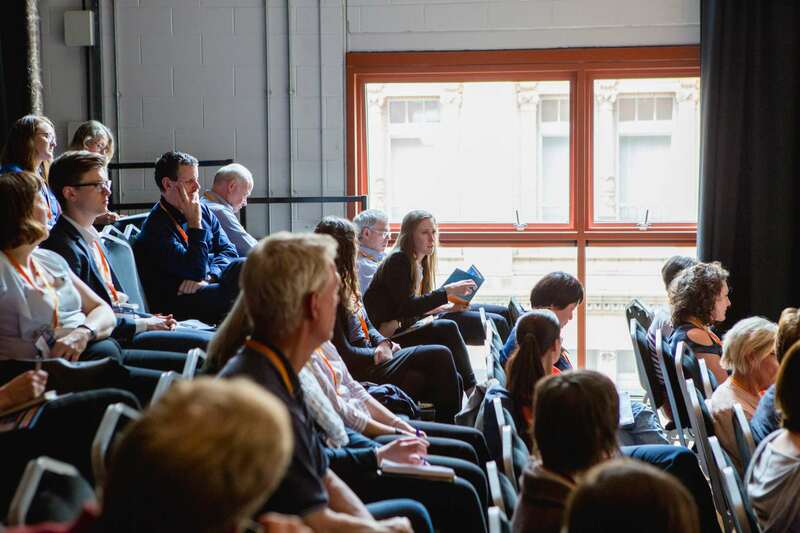 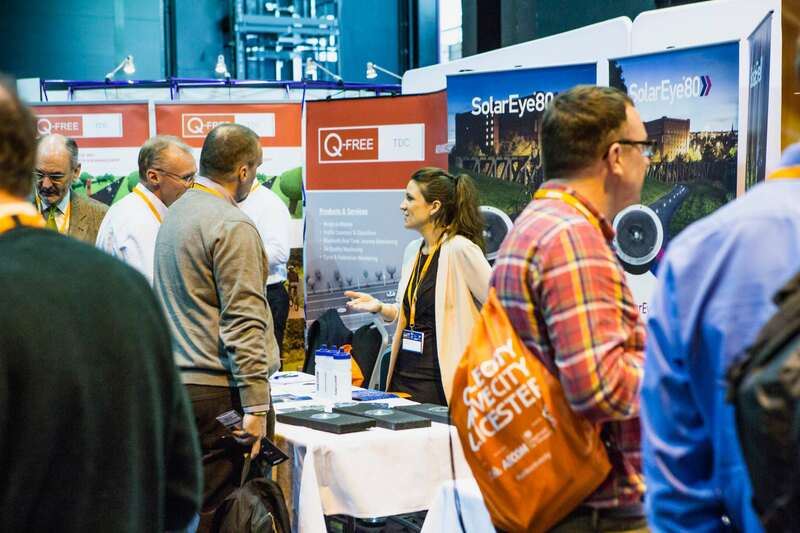 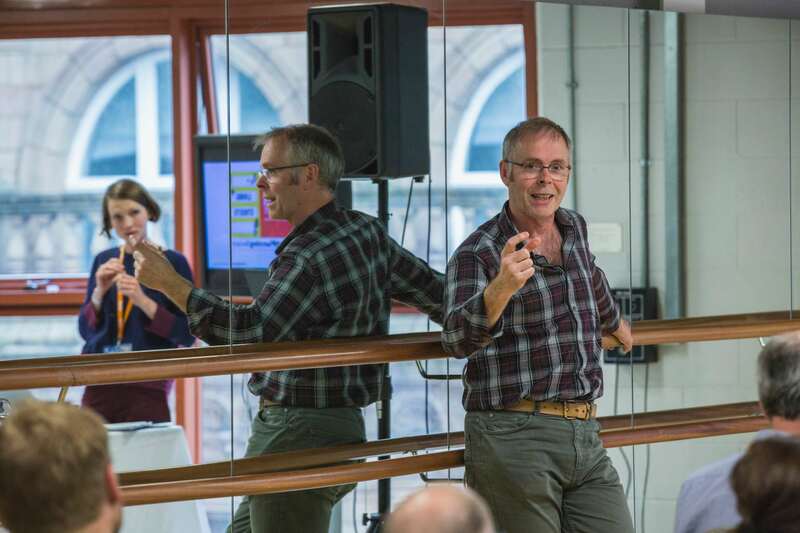 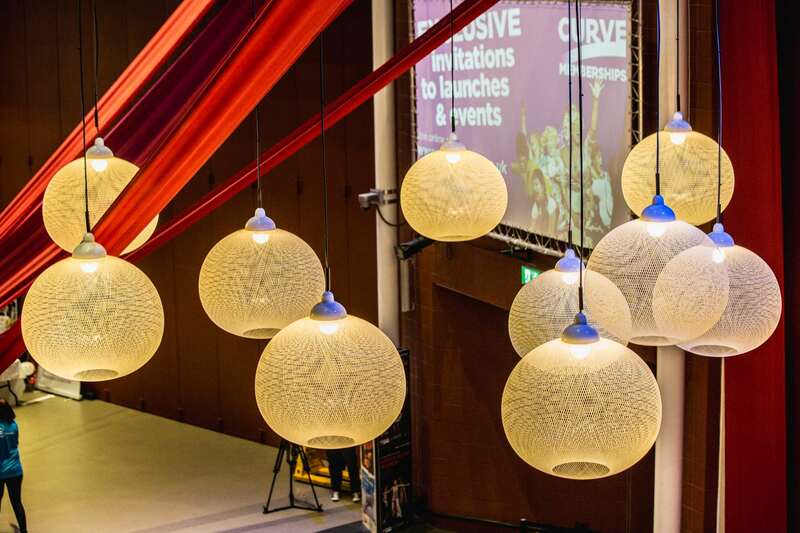 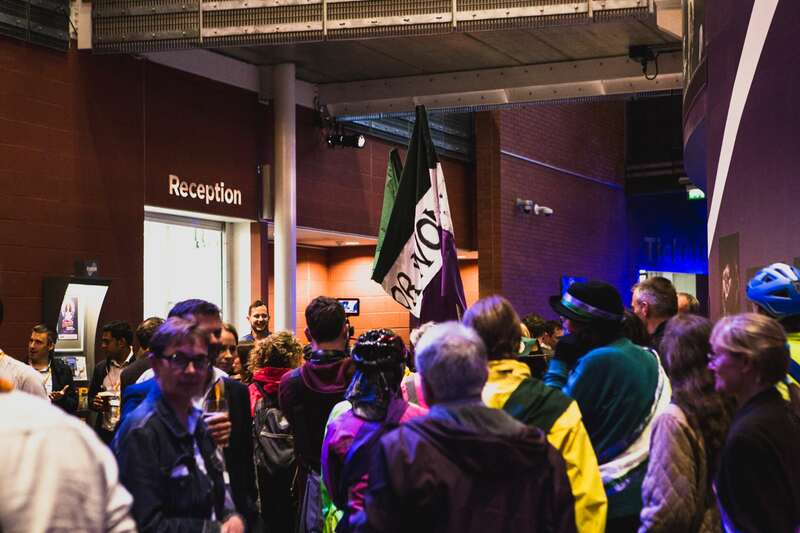 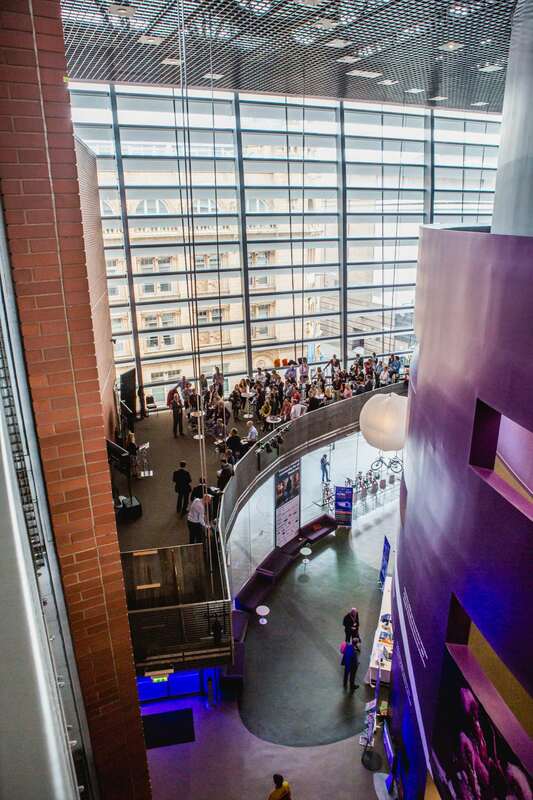 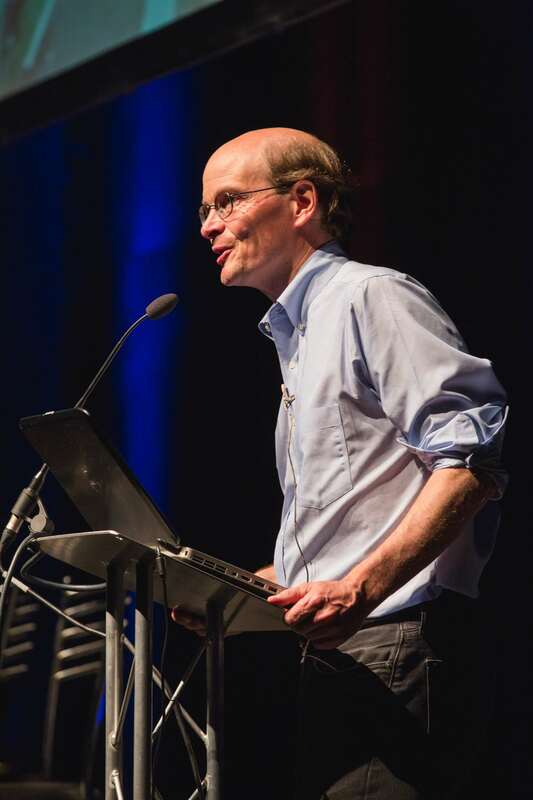 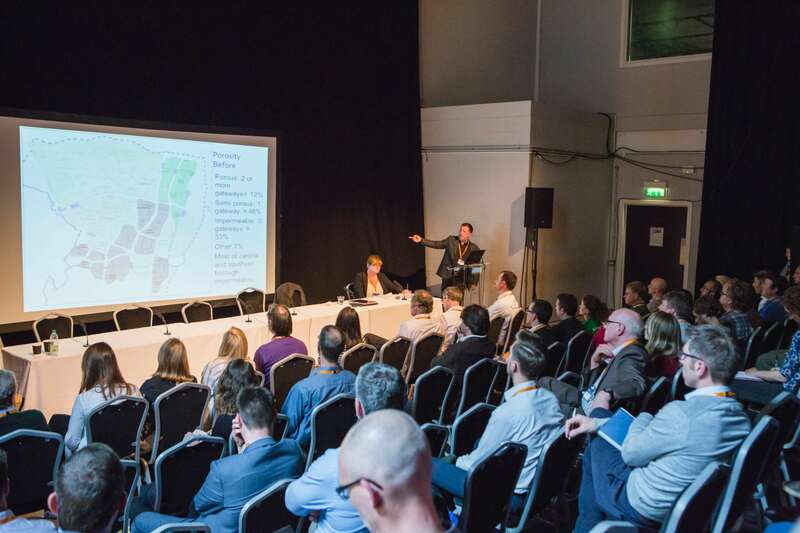 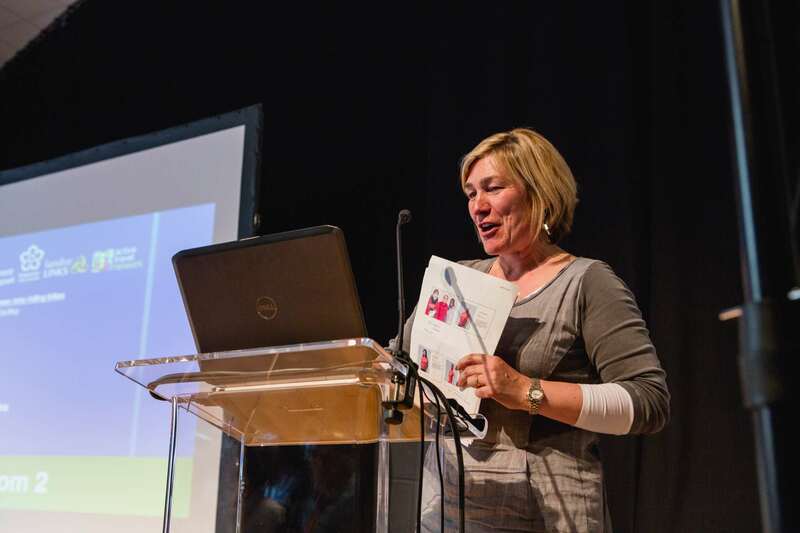 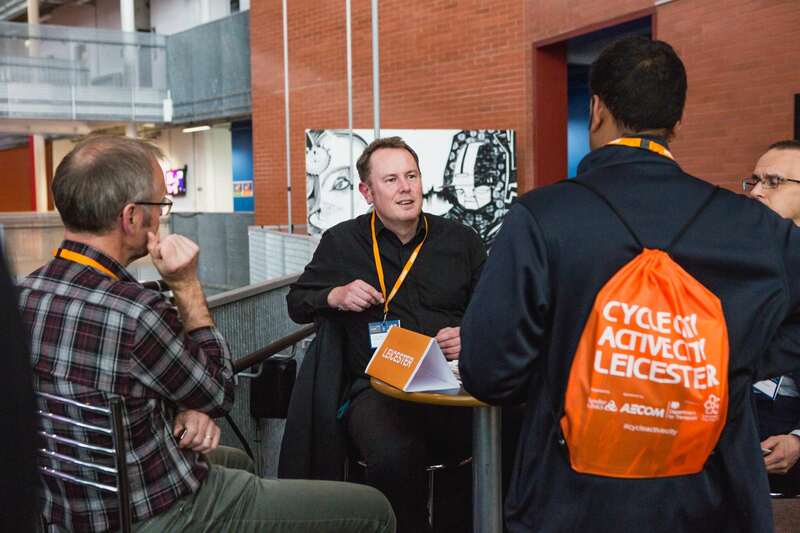 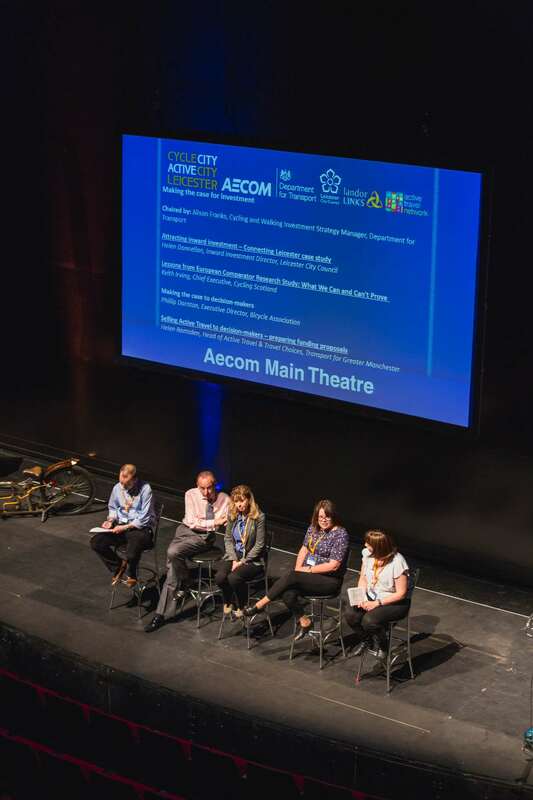 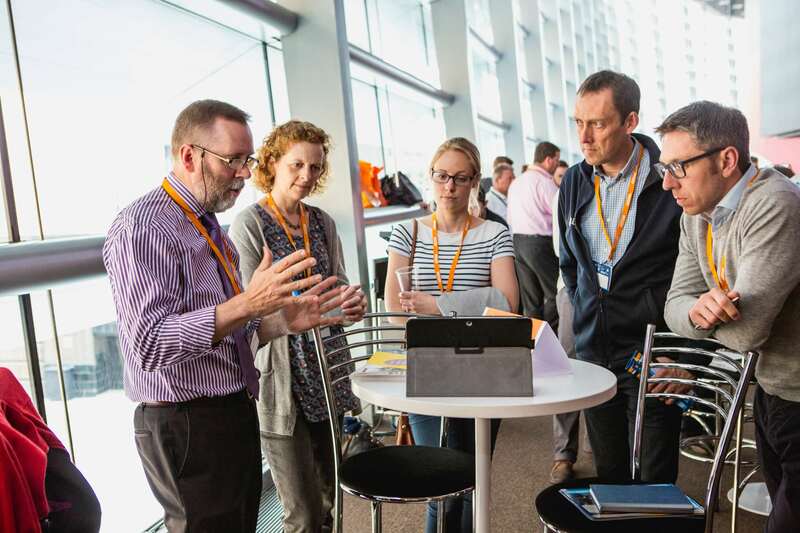 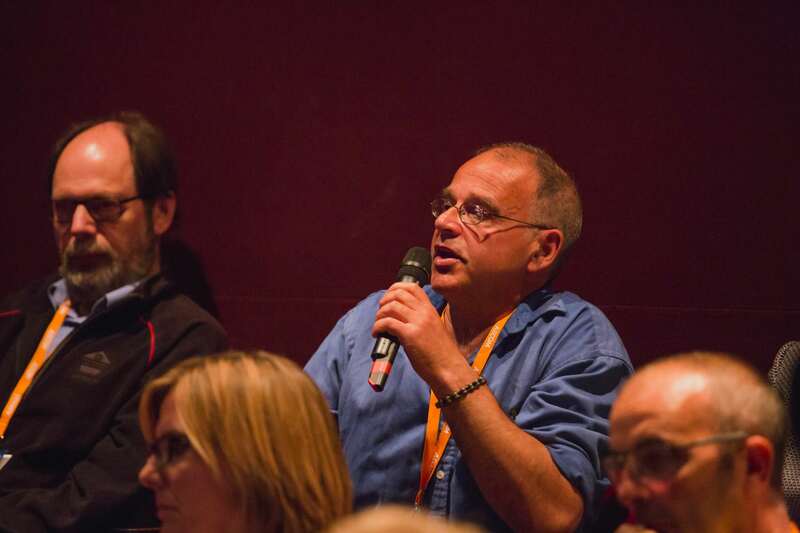 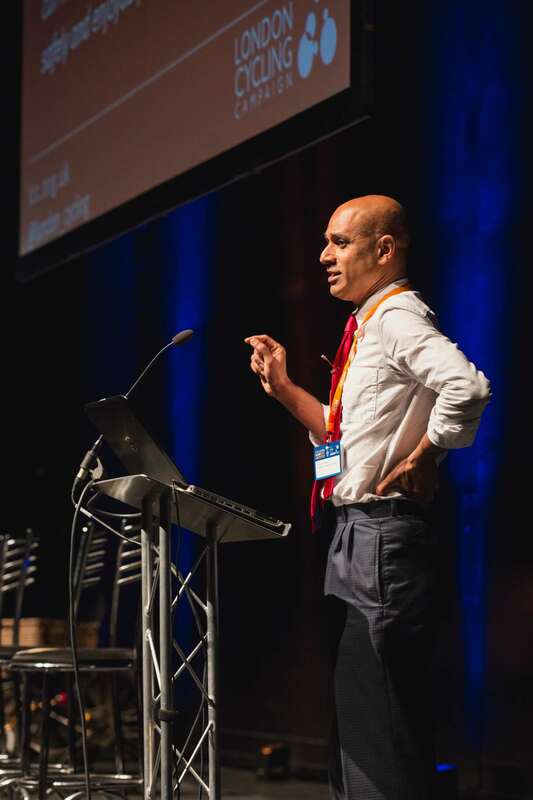 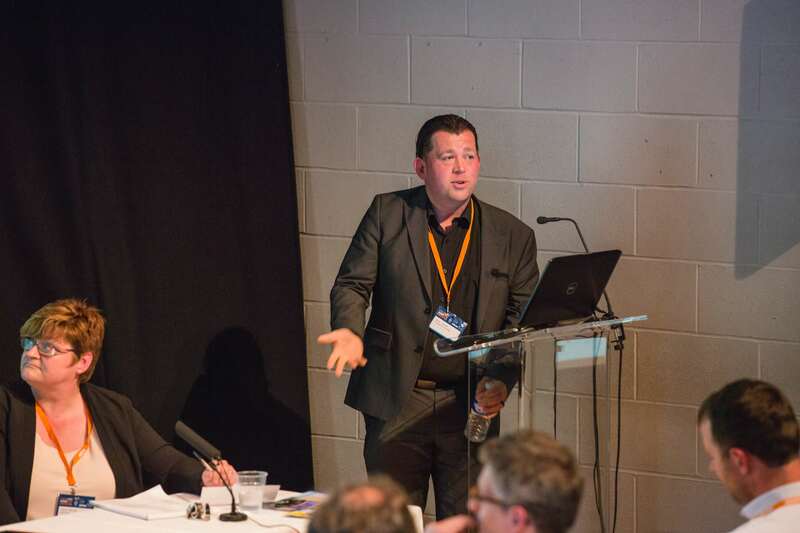 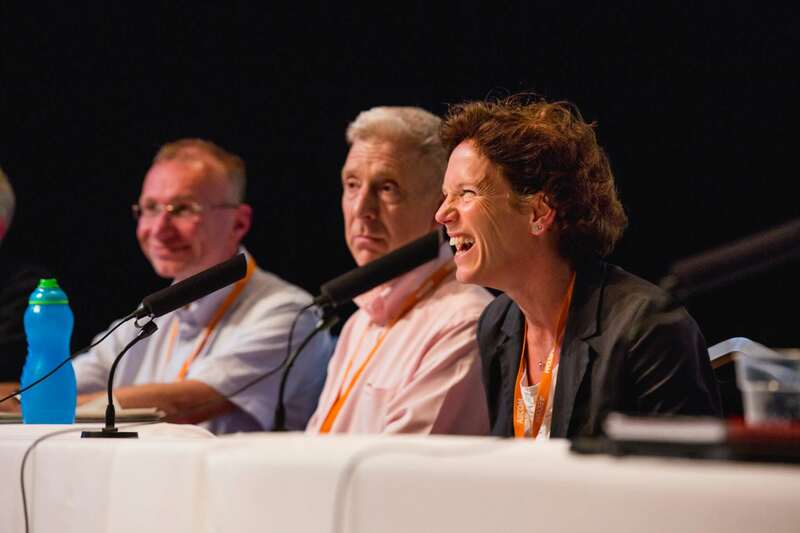 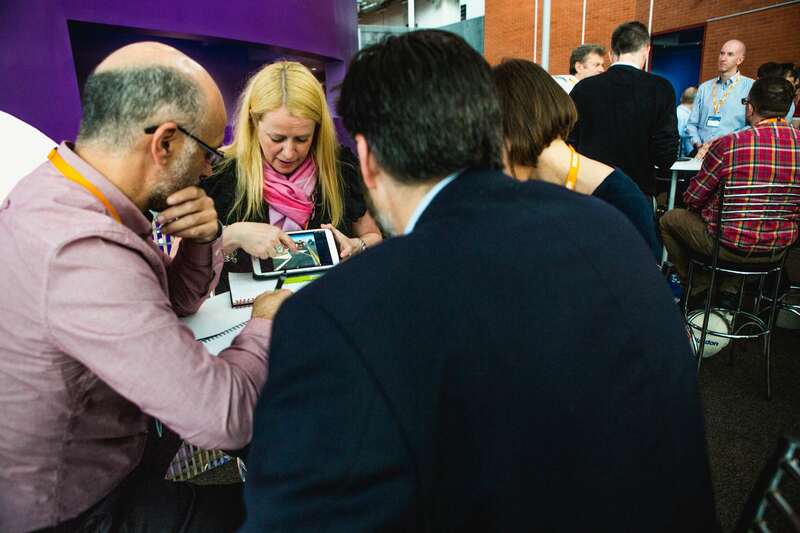 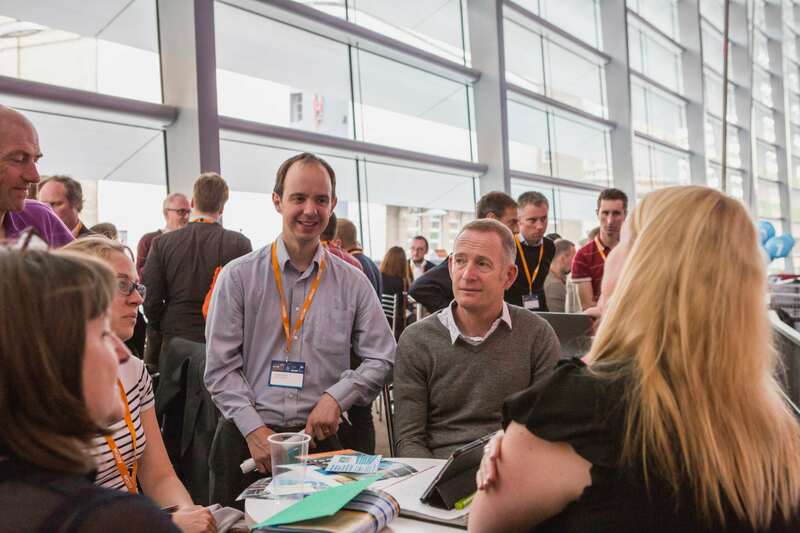 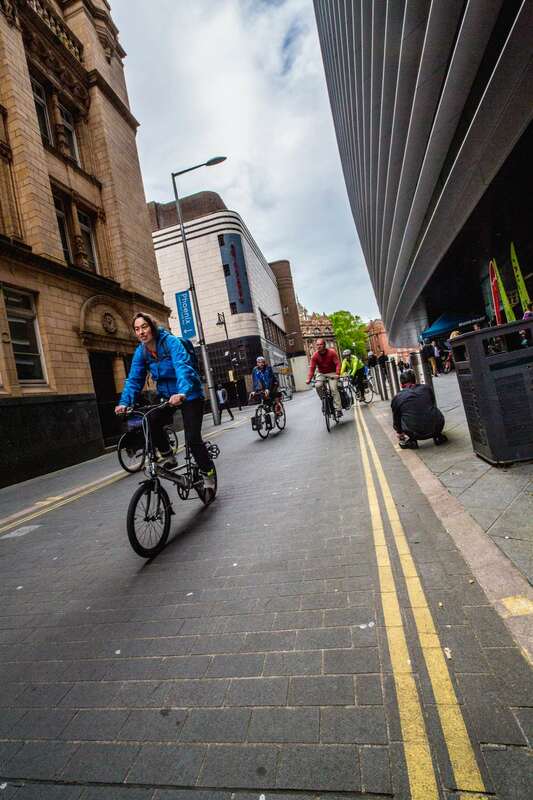 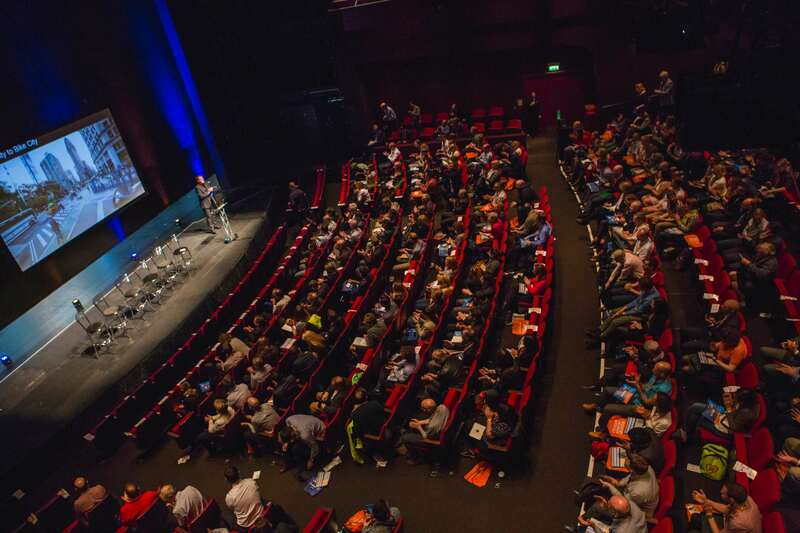 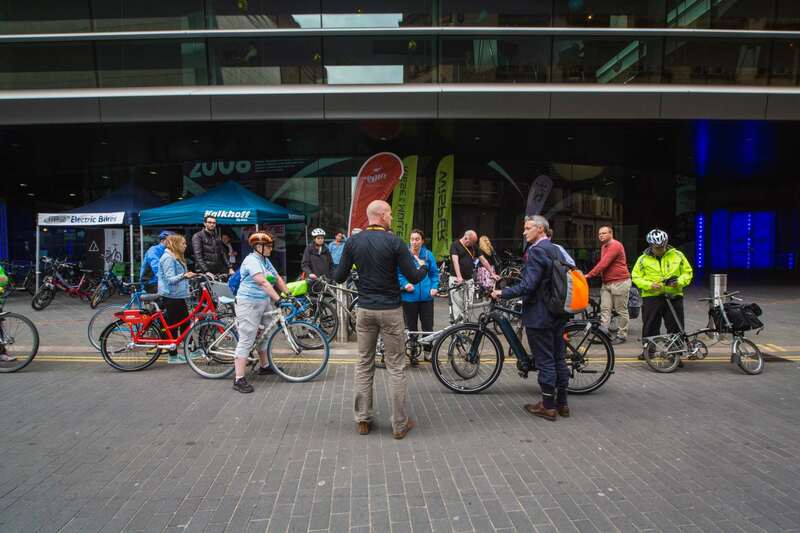 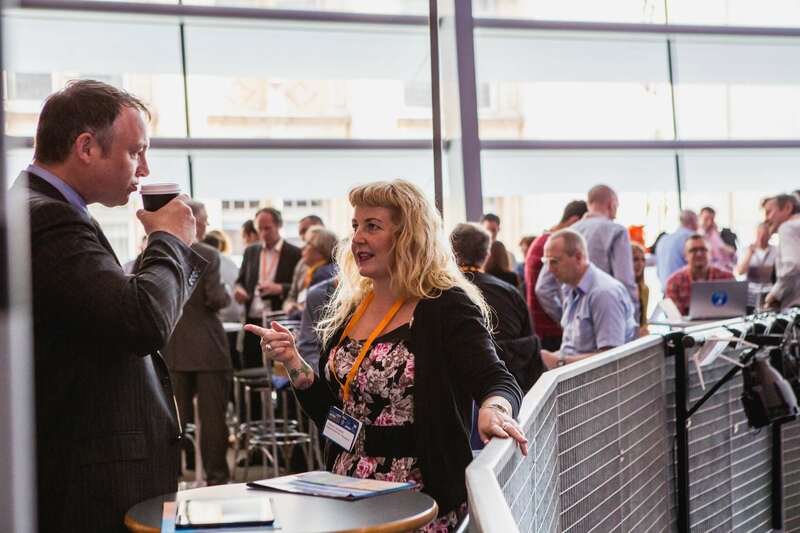 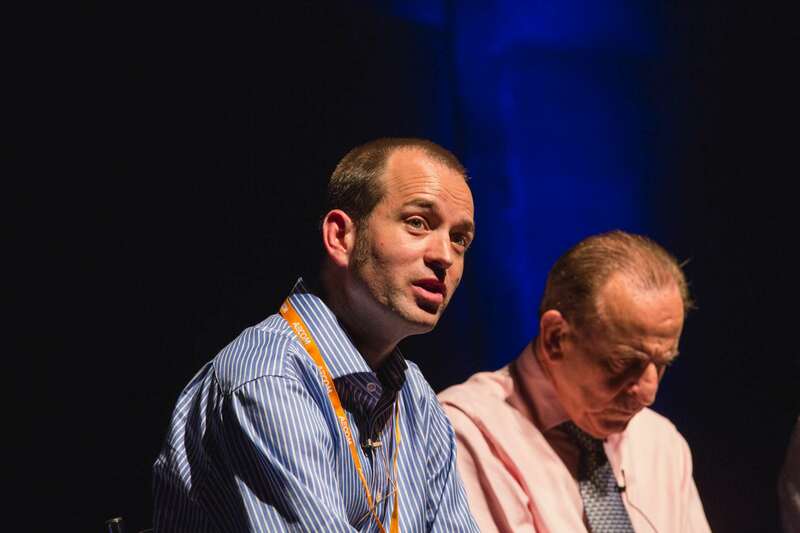 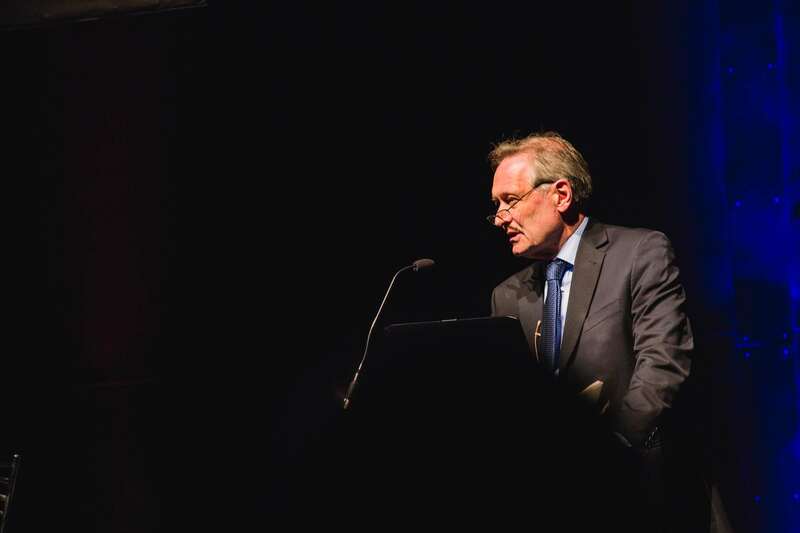 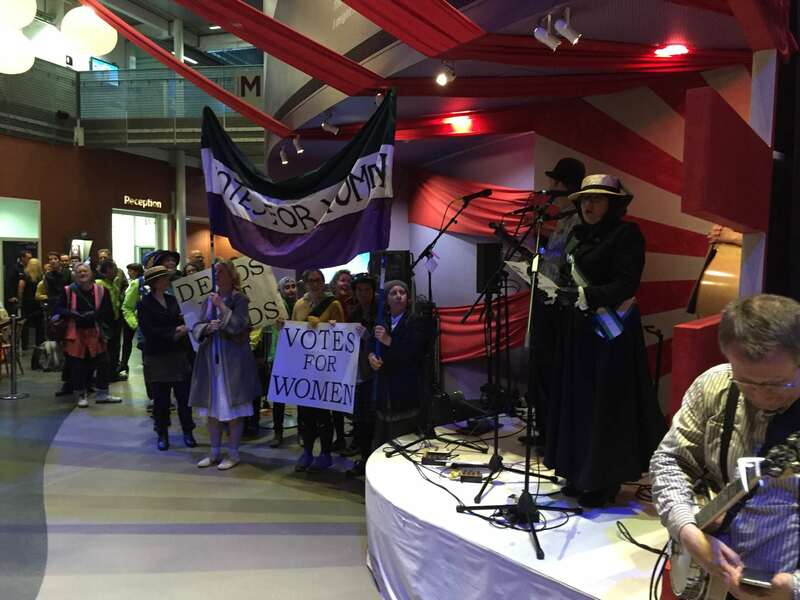 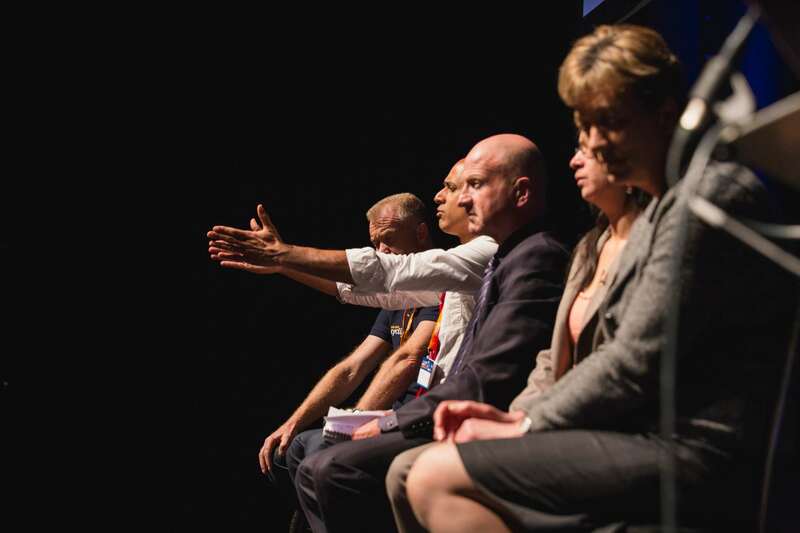 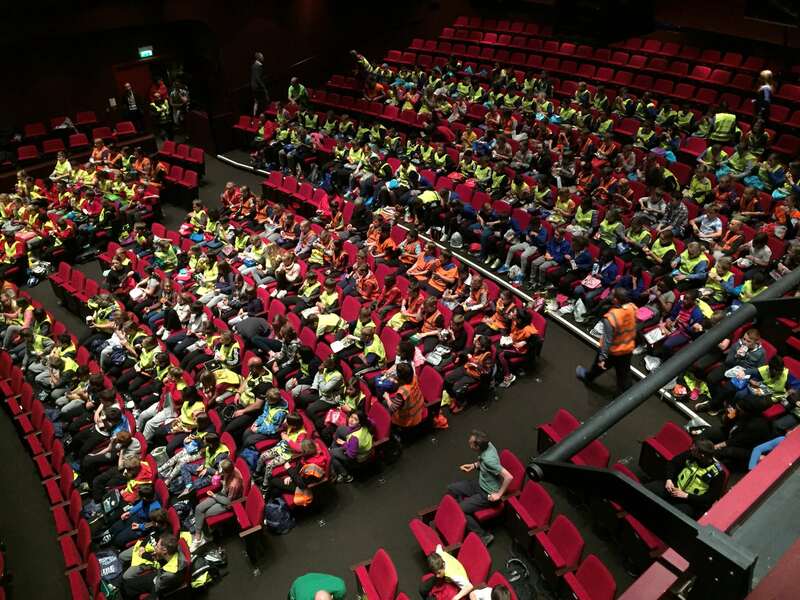 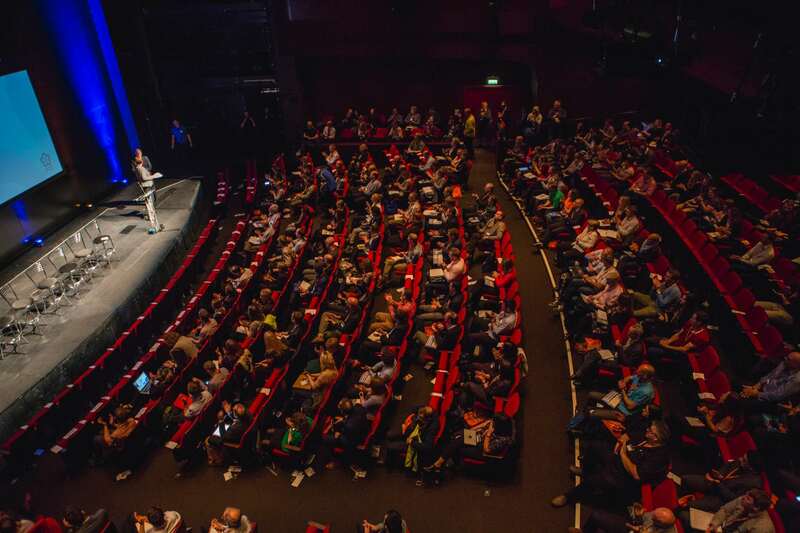 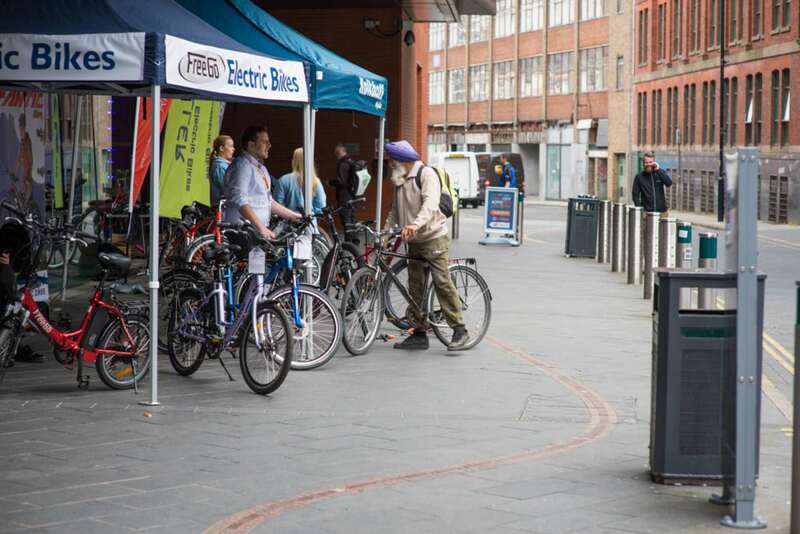 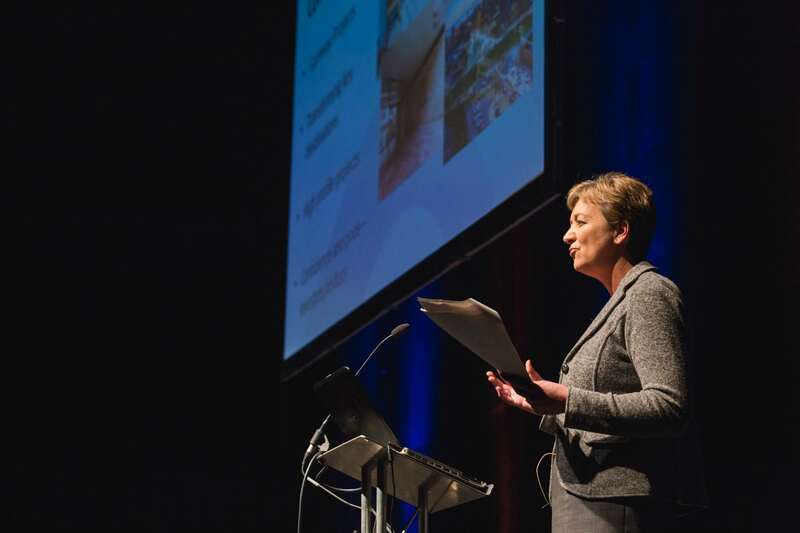 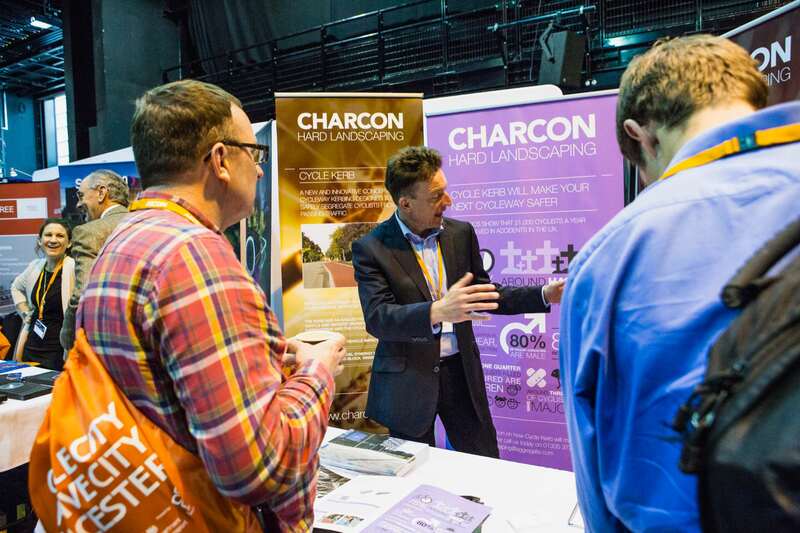 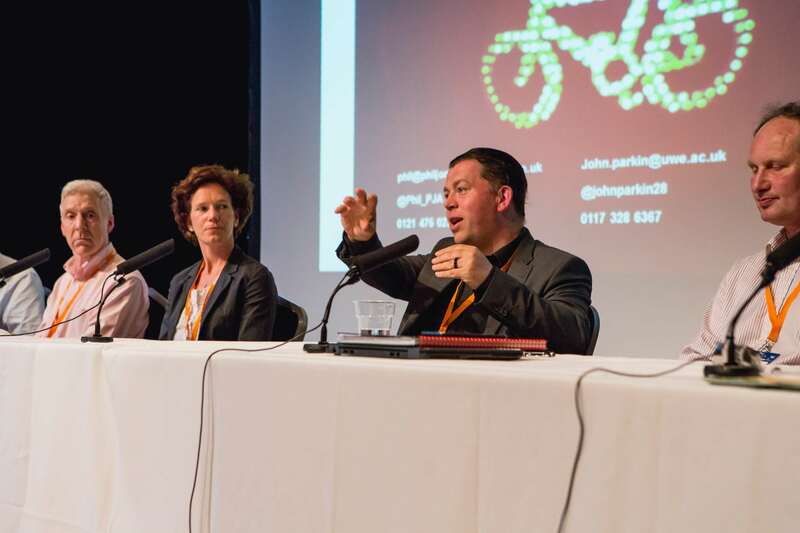 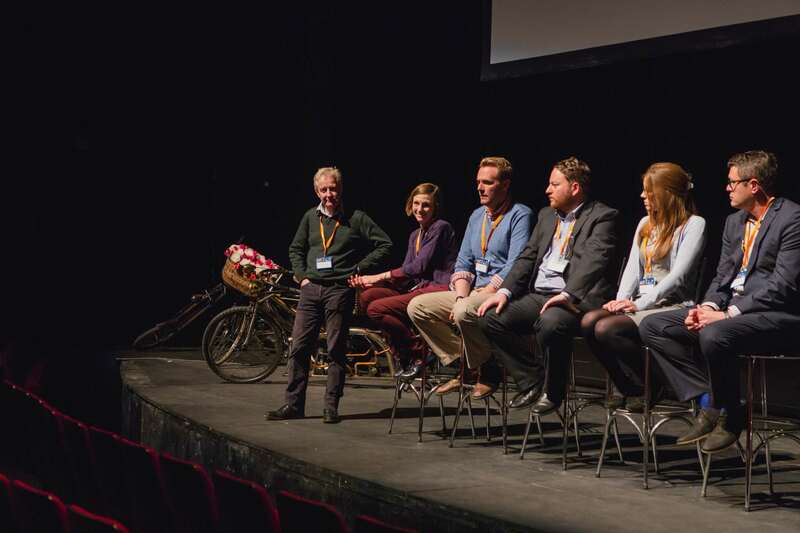 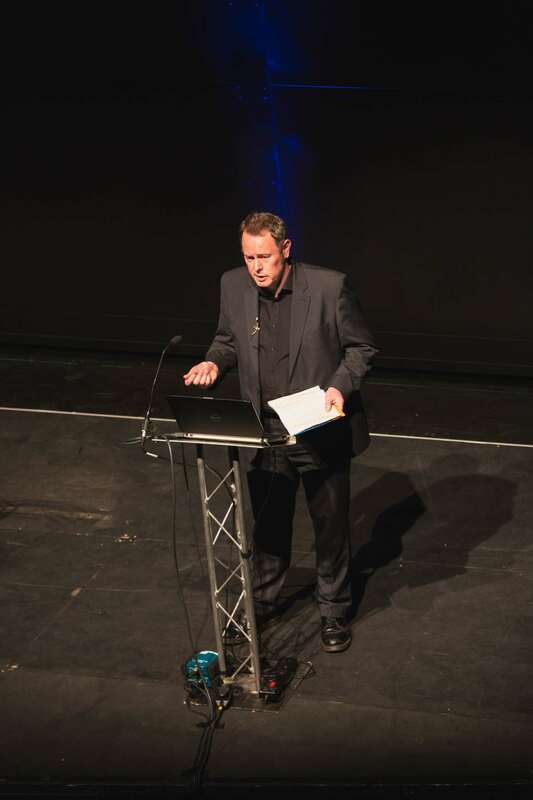 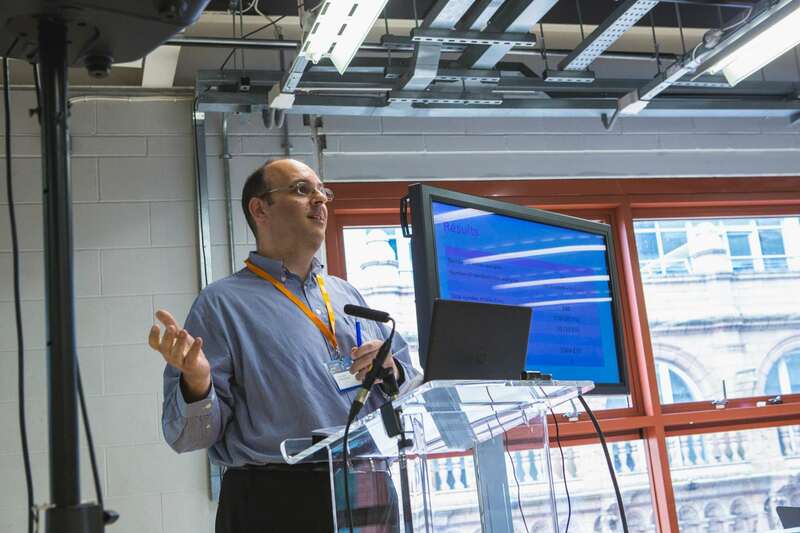 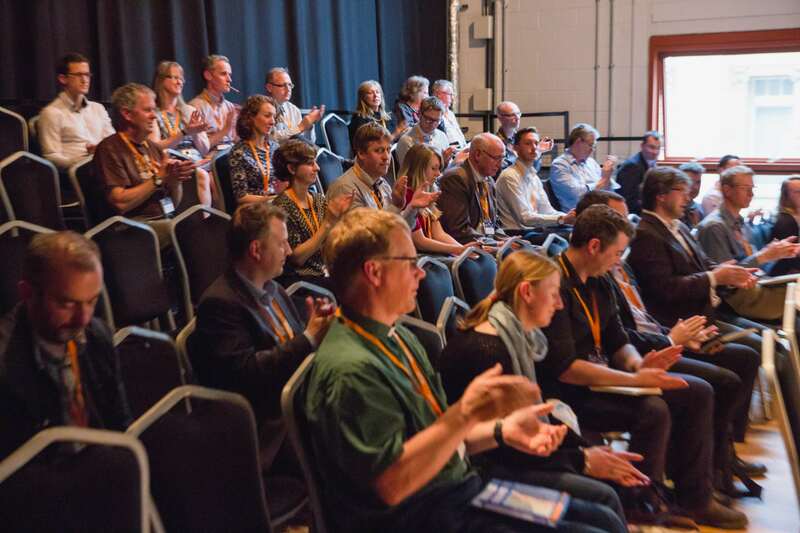 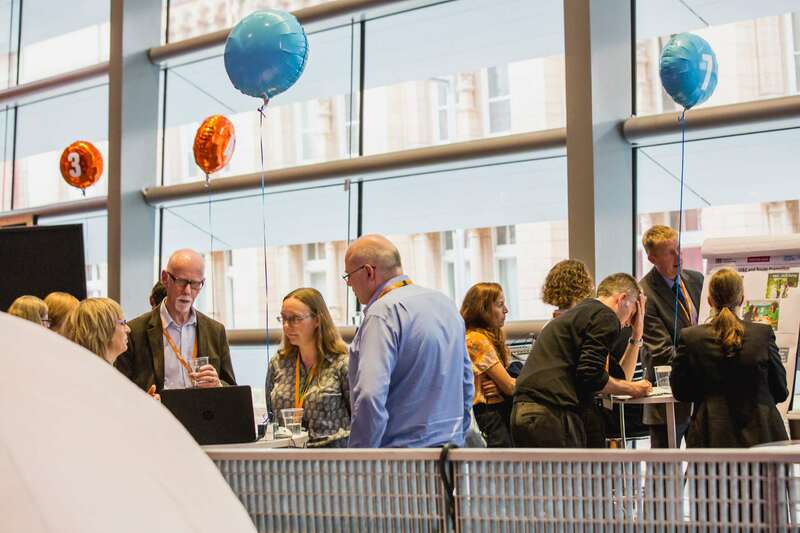 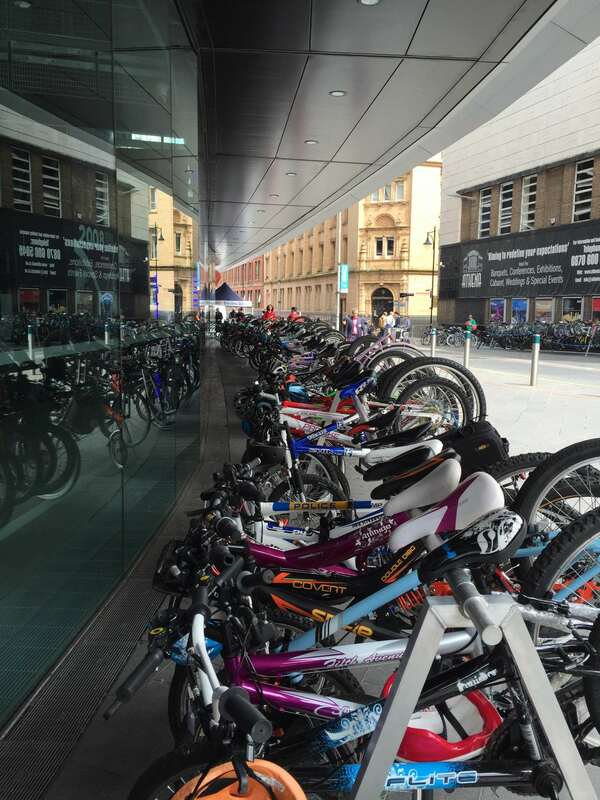 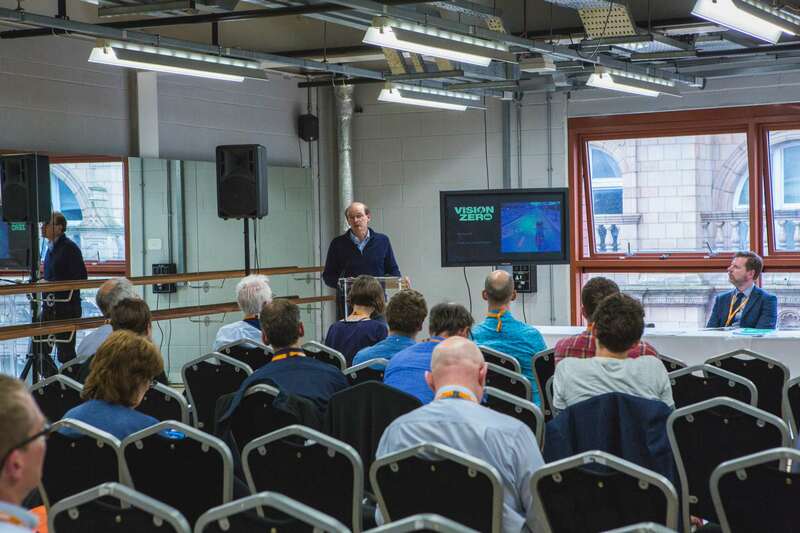 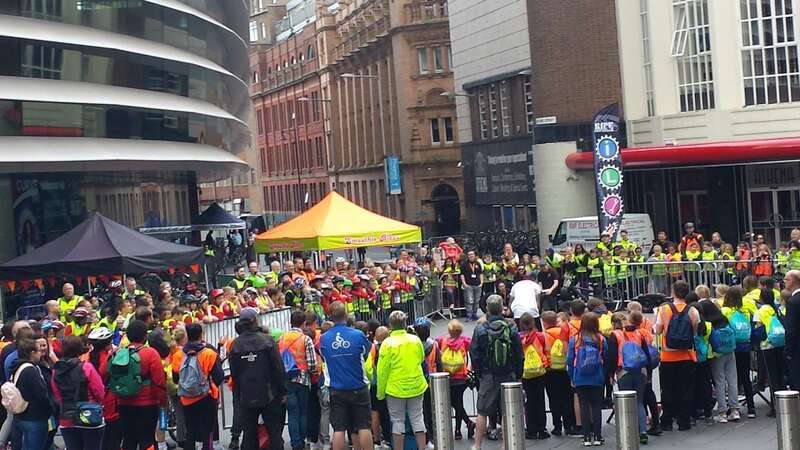 Thank you to AECOM and The Department for Transport for sponsoring, all 150 expert speakers, the 65 exhibiting organisations and more than 800 delegates who attended the 2-day event and made Cycle City Active City Leicester the biggest in the series. 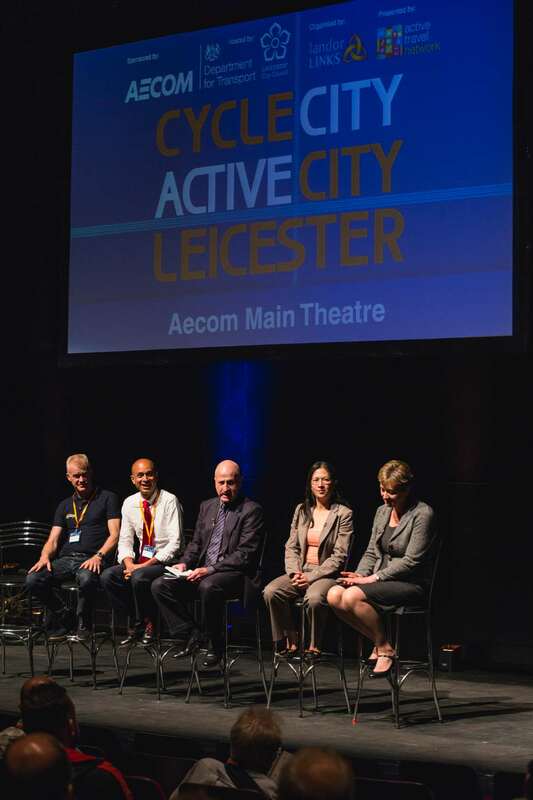 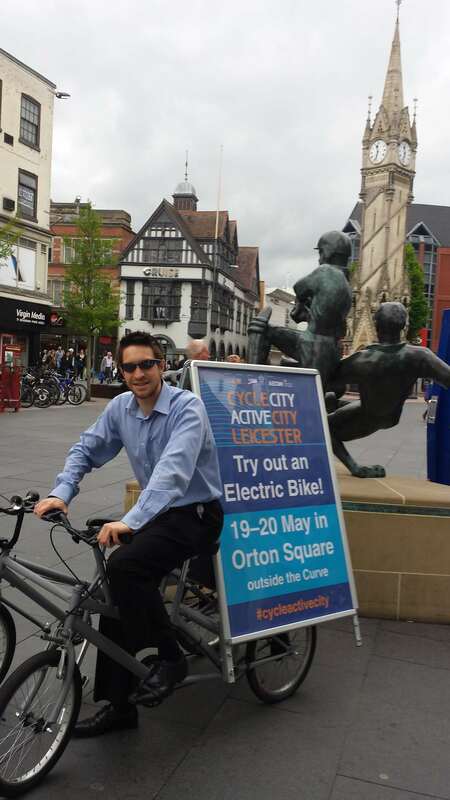  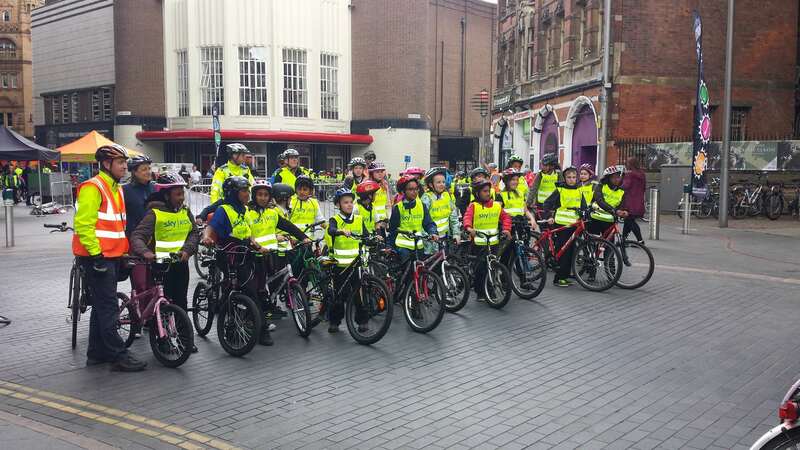 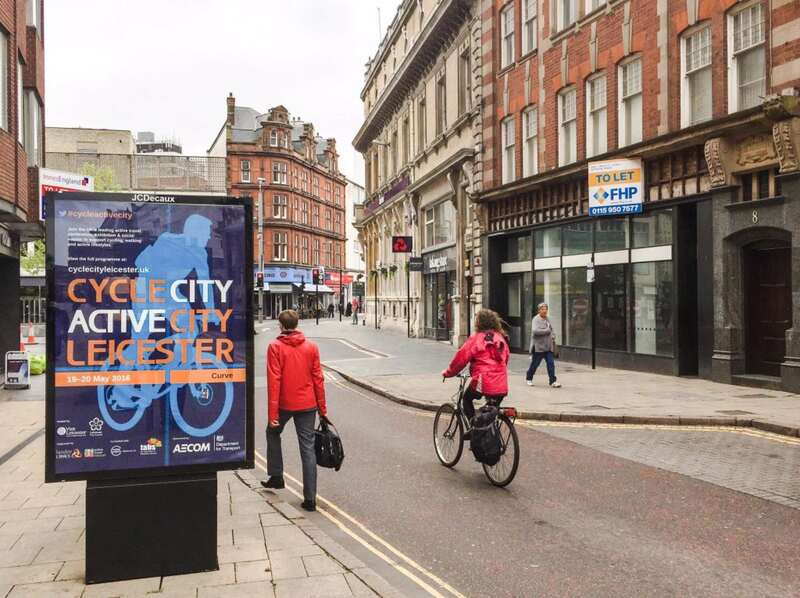 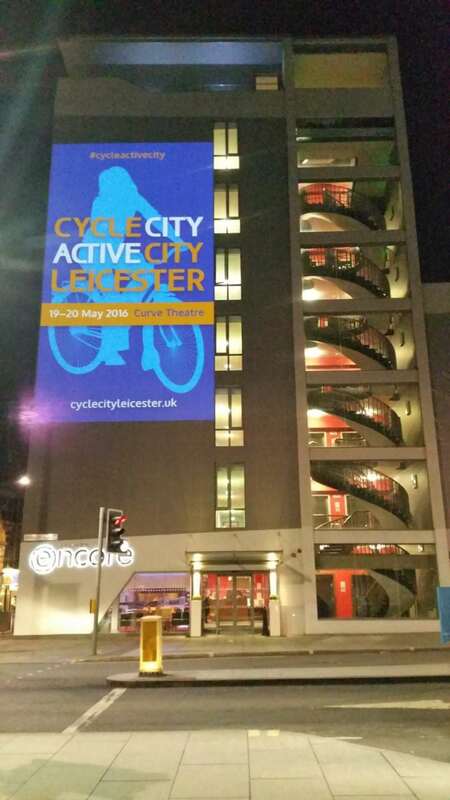 A special thanks to our hosts Leicester City Council who were involved every step of the way in the planning and implementation of Cycle City Active City. 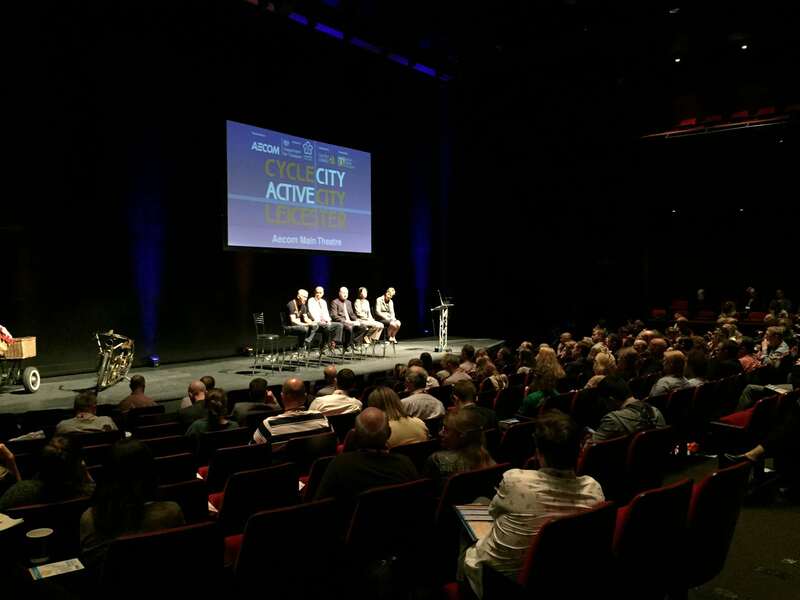 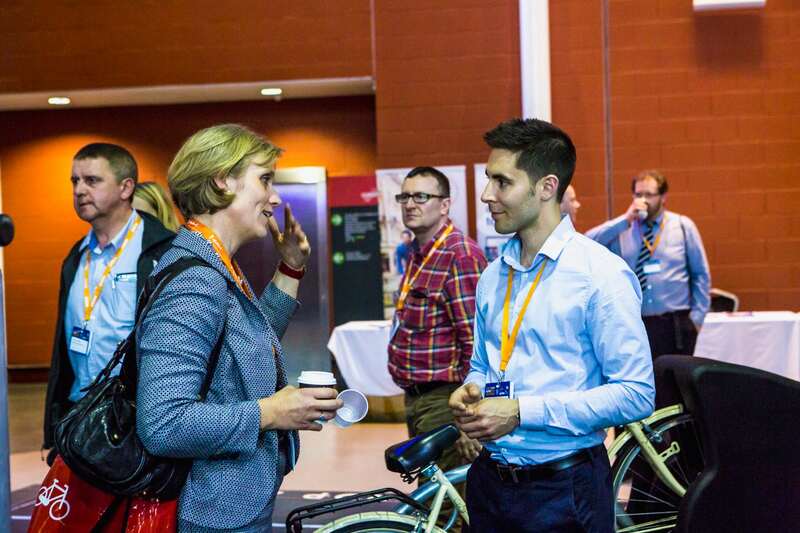 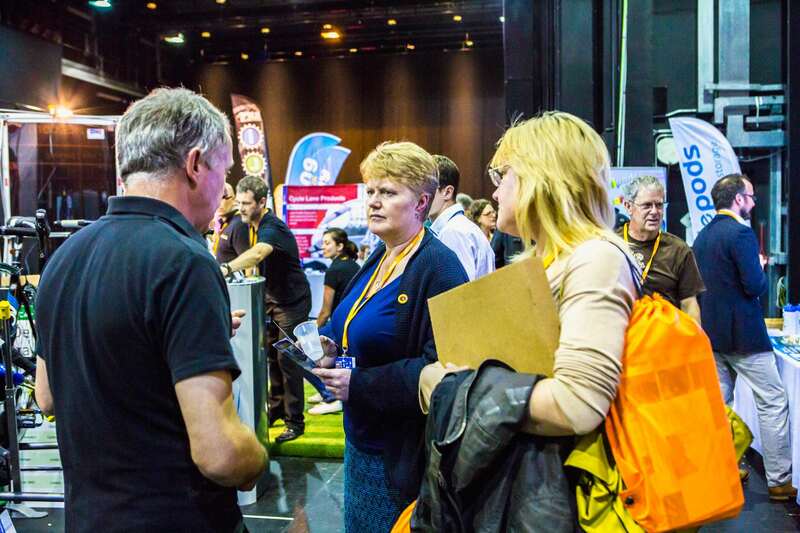 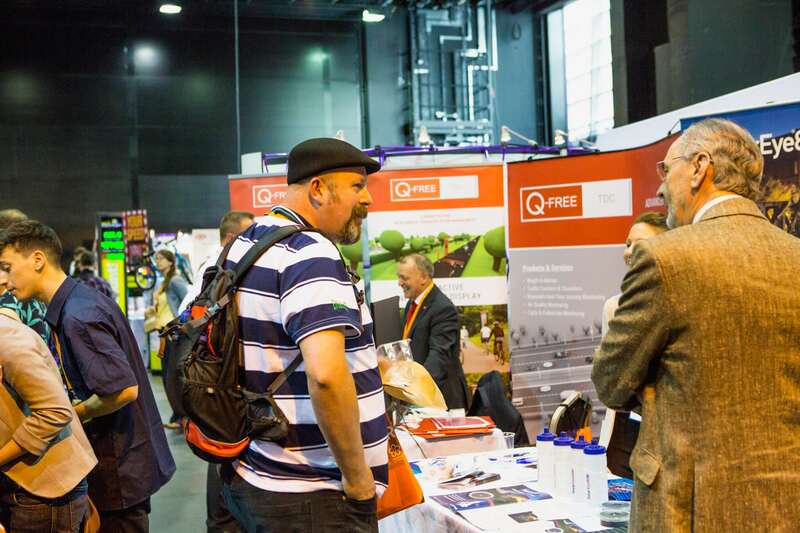 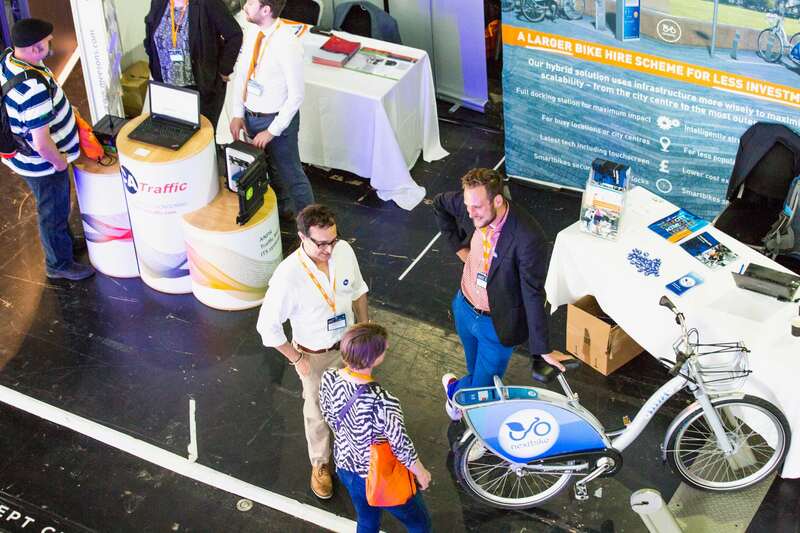 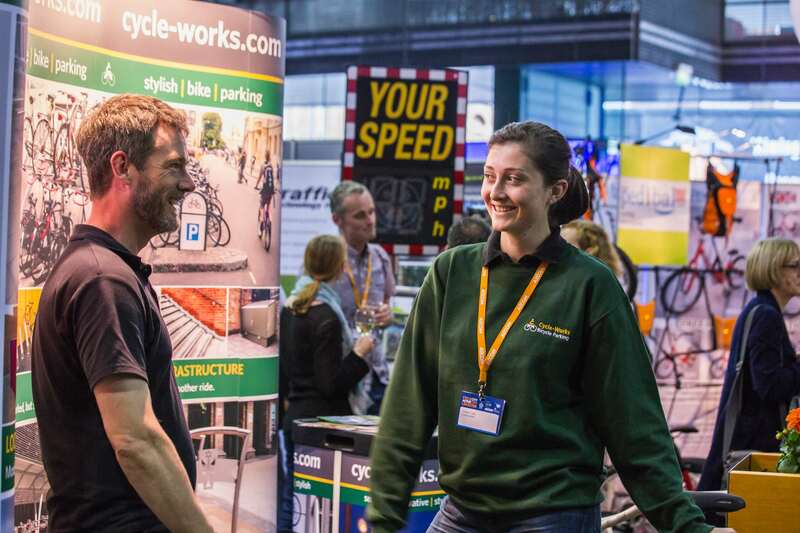 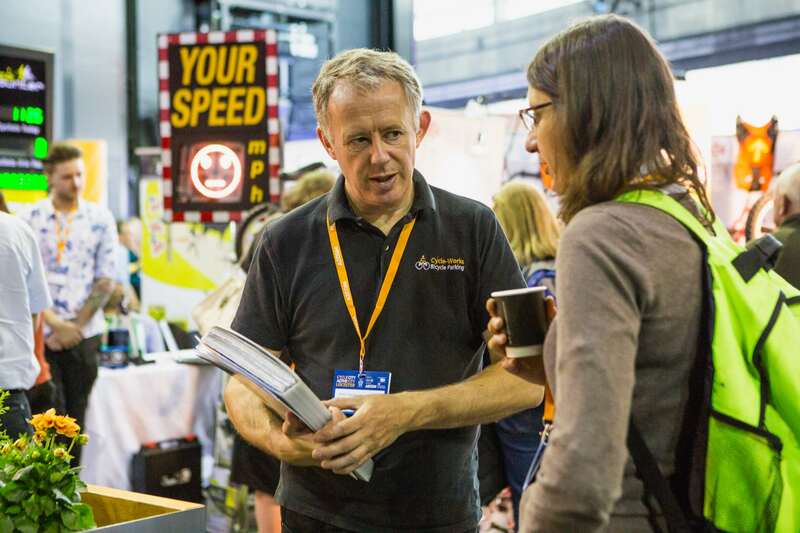 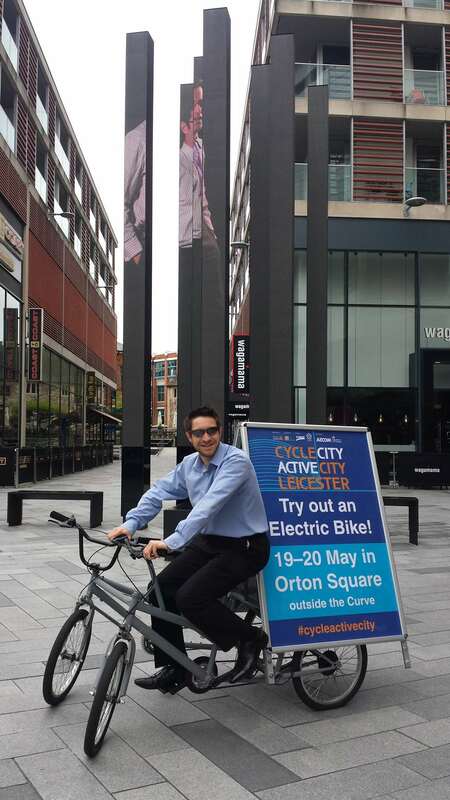 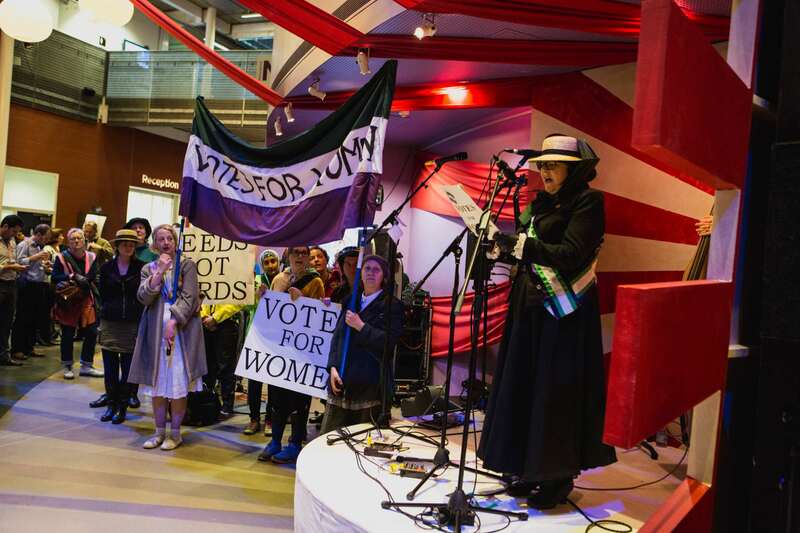 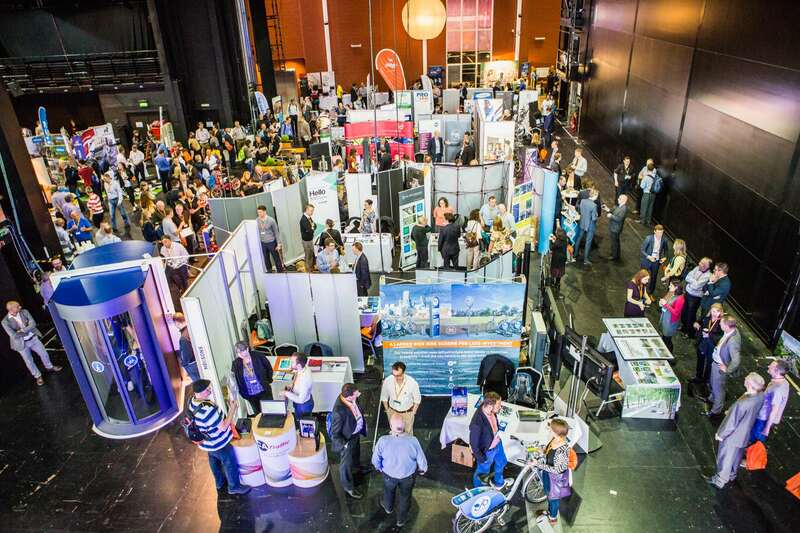 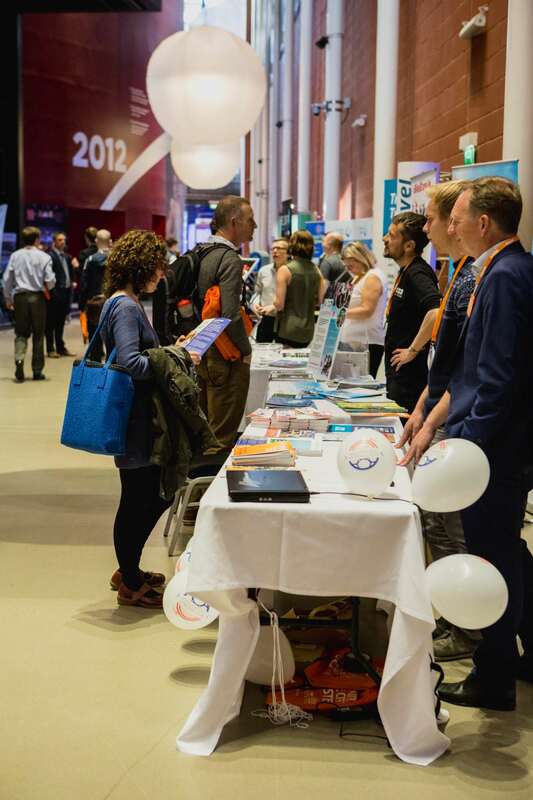 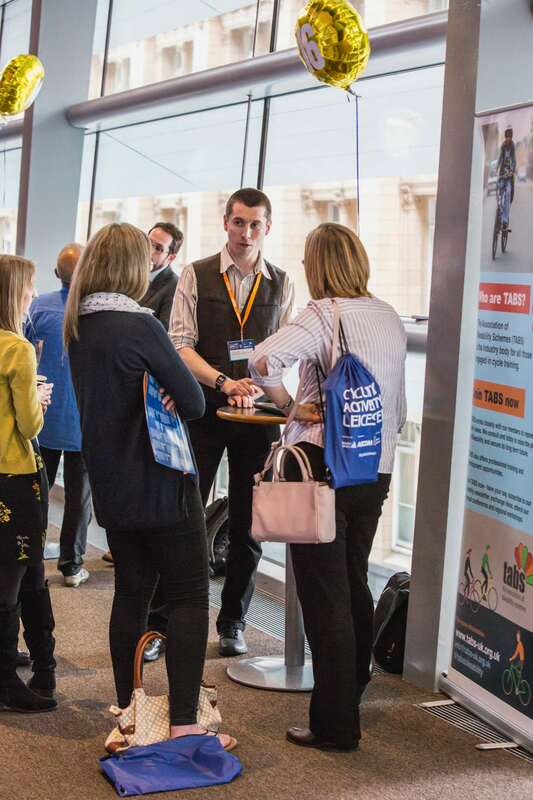 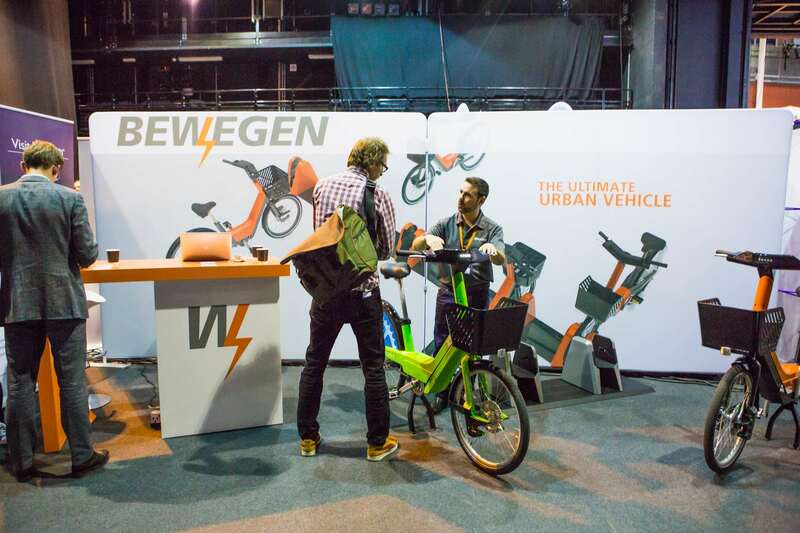 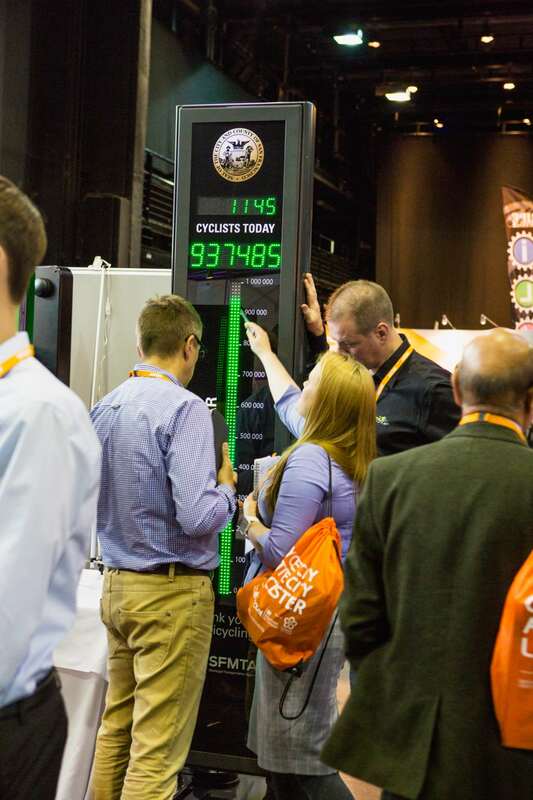 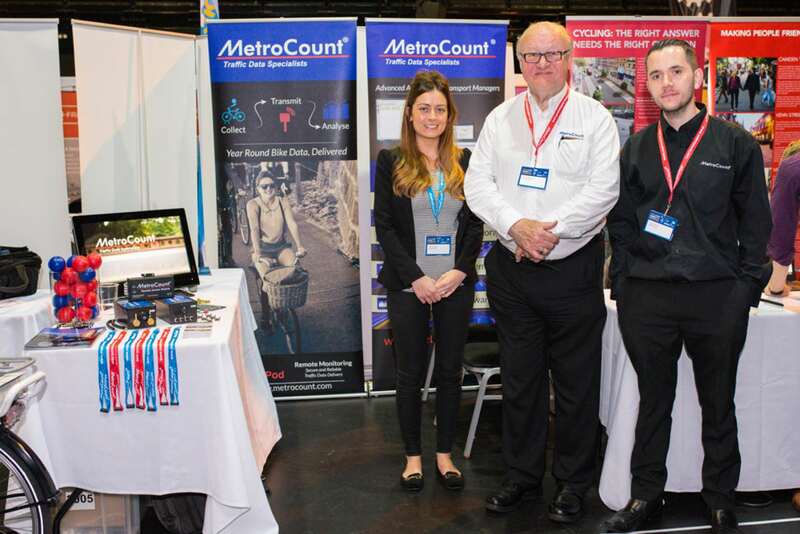 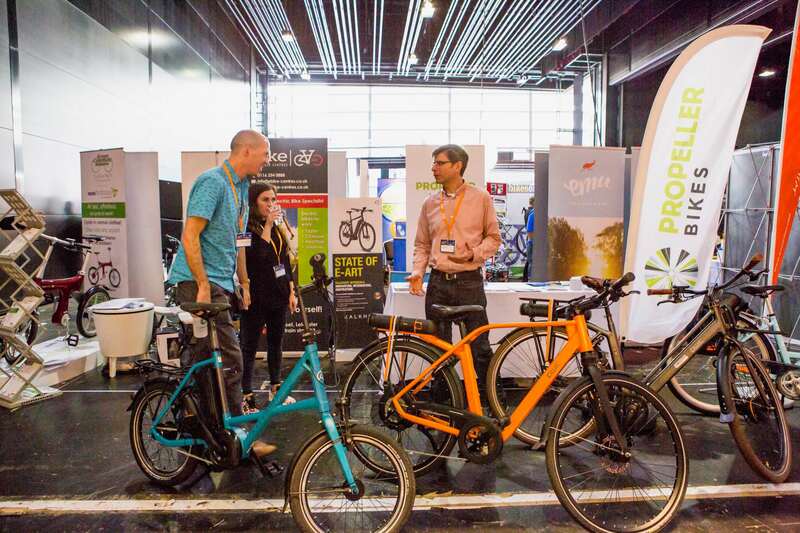 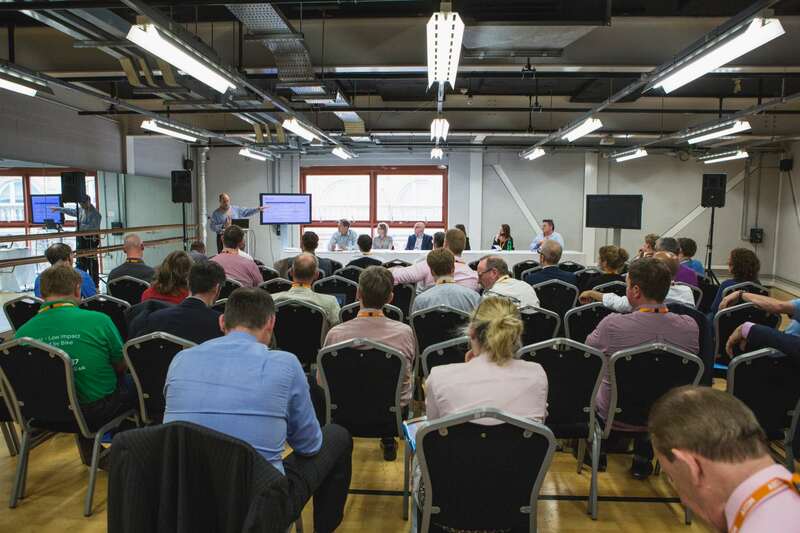 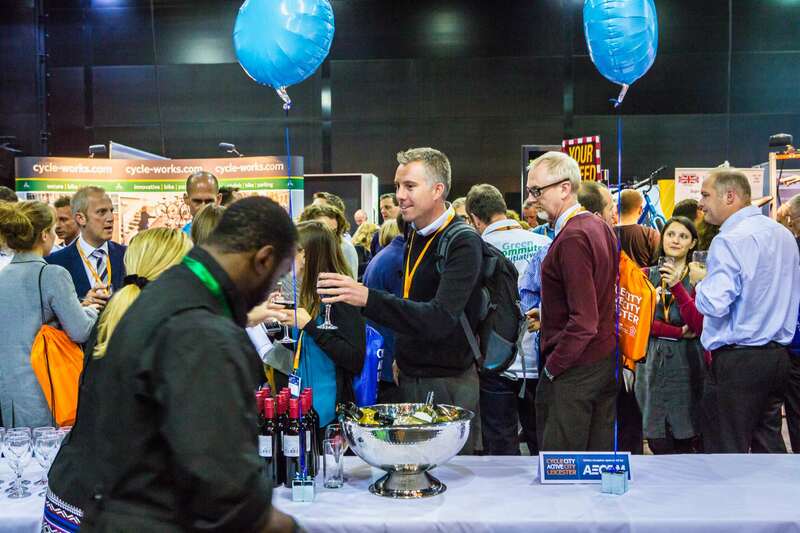 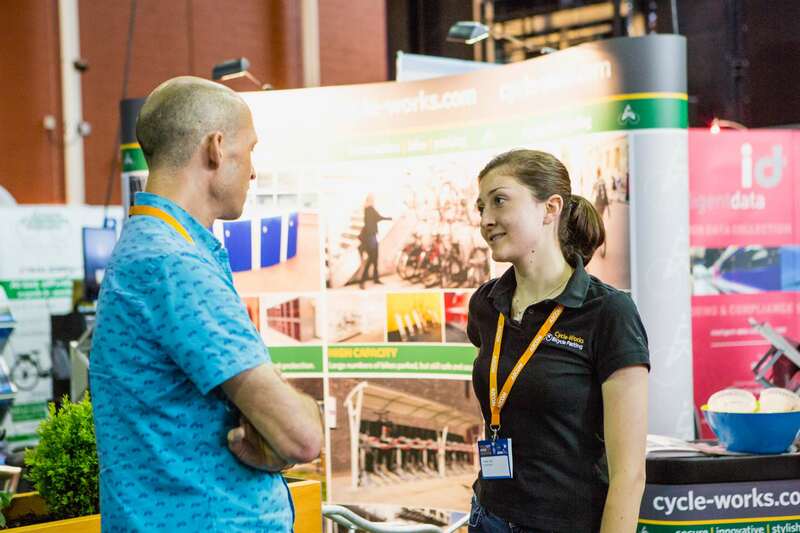 Cycle City Active City, on the 19-20 May 2016, included a 2-day exhibition of the product and service suppliers to the sector, with plenary presentations by high-profile individuals throughout the UK and beyond with expertise and influence in cycle policy, promotion and infrastructure. 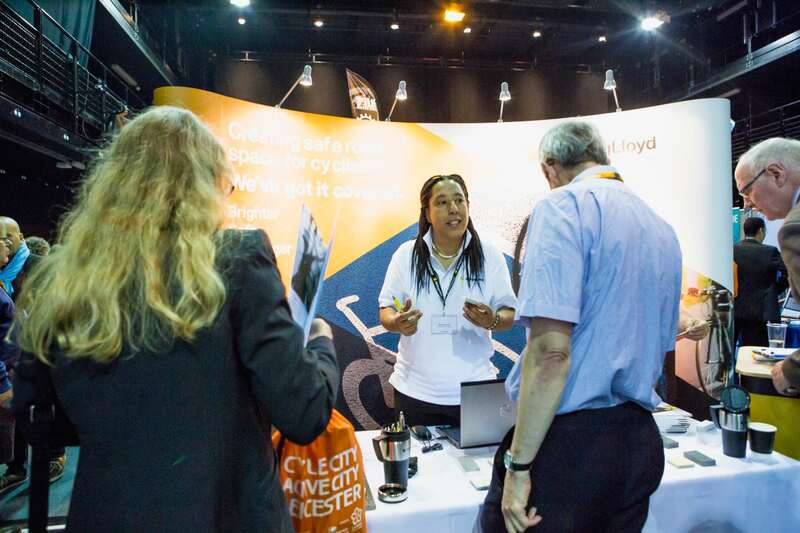 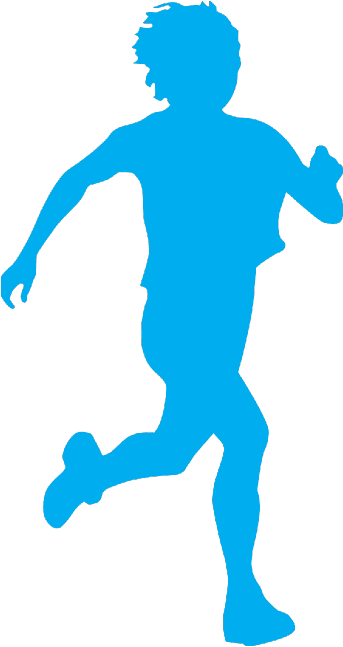 Contact Daniel Simpson on +44(0) 207 091 7861 to find out how you can submit a paper, or promote your product or services at the 2017 event.